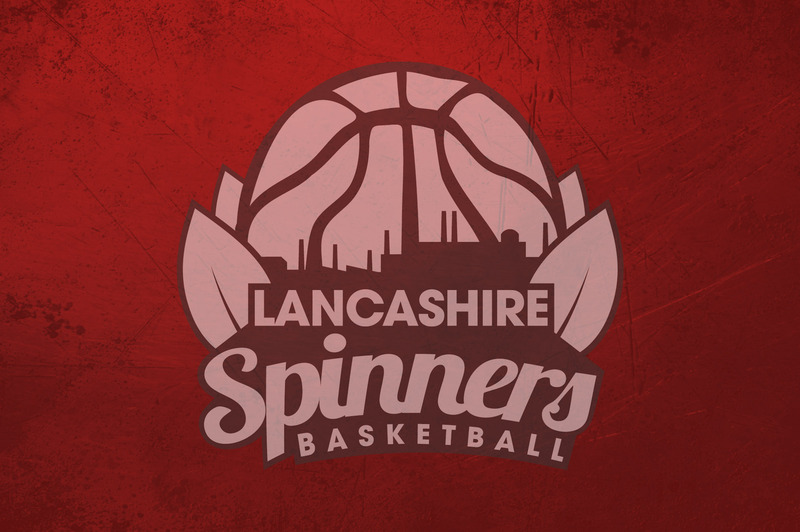 The Lancashire Spinners highly value its community partnerships, which are aimed at providing businesses a unique promotional opportunity to reach a passionate and diverse consumer base. Marketing opportunities for businesses include, but are not limited to: jersey sponsorship, courtside signage, social media, in-game promotions, printed materials and website advertising. Alongside the strategic marketing execution to get the most out of the partnership, our partners are entitled to game day tabling at our home venue, appearances by our players, web listings and links. 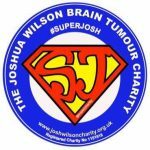 The Joshua Wilson Brain Tumour Charity is the chosen charity of the Lancashire Spinners Basketball Club. The two have paired to host an annual charity game to tipoff each new season, which brings about awareness and raises money in Josh’s memory. Launched in 2013, the Charity’s goals are to help children who have or have had a brain tumour and provide their families with advice, support and financial solutions, as well as assist organisations and places along Josh’s Journey, hospitals, care centres, special schools & brain tumour awareness groups. Secondary goals include raising awareness of the need for improved changing facilities for young people and adults. 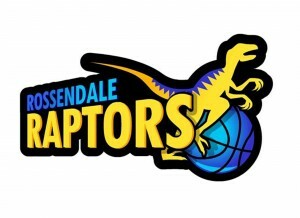 Remote Audio Visual is proud to partner with the Lancashire Spinners Basketball to provide a high-quality sound display on game day. Just as Remote Audio Visual helps bring life to Spinners home games, it offers clients complete staging, sound, visual and lighting solutions to make any event unforgettable — from a local boardroom meeting requiring a single piece of equipment to a full technical production for a national or international conference for thousands of delegates. Remote Audio Visual and its highly-trained and professional staff also provide customers with the installation of audio visual solutions, on-site servicing and sales of a wide range of stock from the leading brands. For more information, visit: www.remoteav.com.